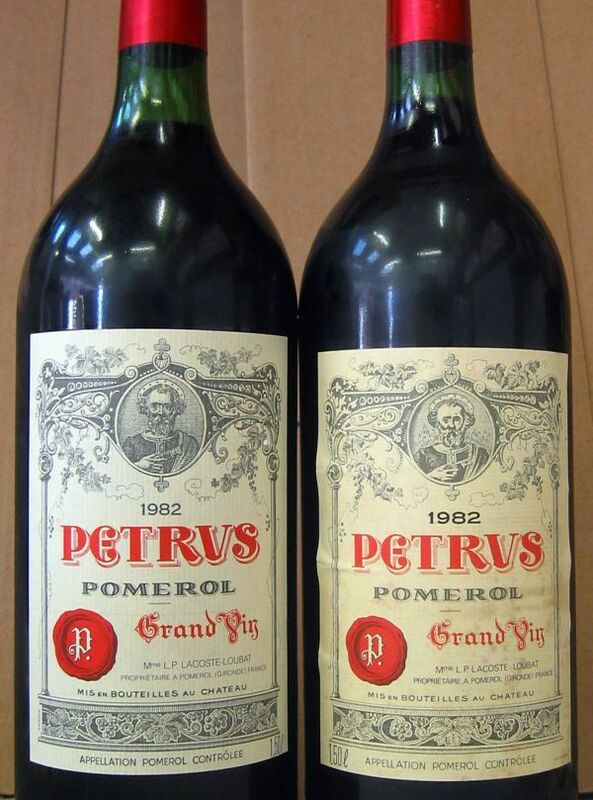 Petrus, Romanee-Conti, Chateau d’Yquem — wines coveted by connoisseurs, and targeted by counterfeiters. According to French wine professionals, a handful of rare and fine wines face the same threat from fraud as luxury handbags and designer sunglasses. Trafficking in fake wine has “always existed a little, but it’s definitely amplified with the rising prices of fine wines”. To the relief of many, the fakery remains small scale. “We are not dealing with industrial counterfeit production, unlike the luxury brands,” said Sylvain Boivert, director of the association representing Bordeaux wines classified back in 1855, the Conseil des Grands Crus Classes en 1855. 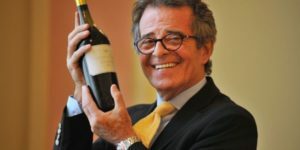 The counterfeiting “touches five to six of the very top wine estates in Bordeaux where there is a real potential to make a capital gain and where there is a world-wide demand because the products are rare,” said wine tycoon Bernard Magrez, owner of 35 estates, including several in Bordeaux. Nor have Bordeaux’s rarefied cousins in Burgundy been spared, notably Romanee-Conti, one of the world’s scarcest and most expensive wines. Jeroboams, the equivalent of four bottles, of the 1945 vintage from this 1.8 hectare (4.4 acre) estate have recently been sold in auctions, according to Laurent Ponsot, a renowned Burgundy producer. Alas, Romanee-Conti did not bottle their 1945 in Jeroboams. Ponsot, owner of Domaine Ponsot, has had his own misadventures with counterfeiters. At a sale in New York in 2008, the vintner was shocked to discover that “106 bottles out of 107” were fakes. The catalogue listed “a sale of Clos Saint Denis 1945 and other old vintages when we didn’t even begin producing this particular appellation until 1982,” he recounted. “The counterfeiters aren’t Asian, they are European or American”, said Ponsot, who had to fly to New York to stop the sale. The methods used to fool buyers are only limited by the imagination of the counterfeiters: photocopied labels, different chateaux names on the capsule and the label, to name a few. Sometimes the bottle is authentic but doesn’t contain the wine or the vintage indicated, or only partially, the level of the wine having been topped off with another wine by using a syringe. 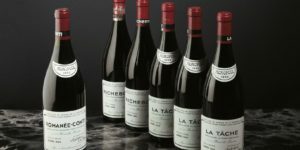 “The further one is from the original market, the cruder the fakes,” said Angelique de Lencquesaing, founder of the Internet auction website IdealWine. As new markets emerge, fraudsters seize the opportunity to cash in. 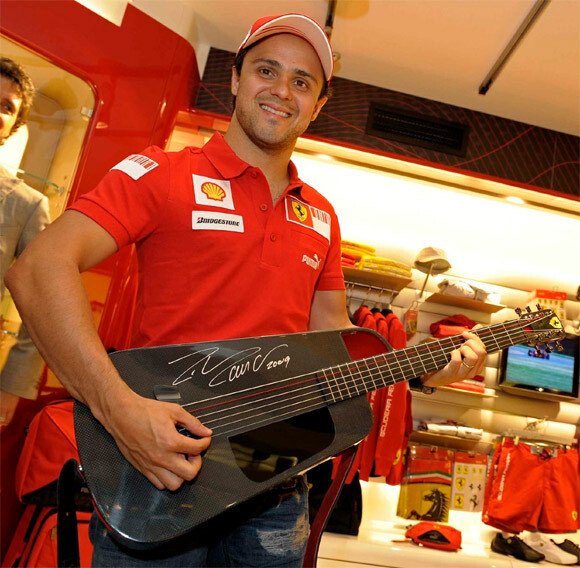 Add to that the immense Chinese market. While the problem of counterfeit wine remains “very anecdotal” on the French market, it “could take on a much more serious amplitude in Asia because the market is developing at a dazzling speed,” said de Lencquesaing. 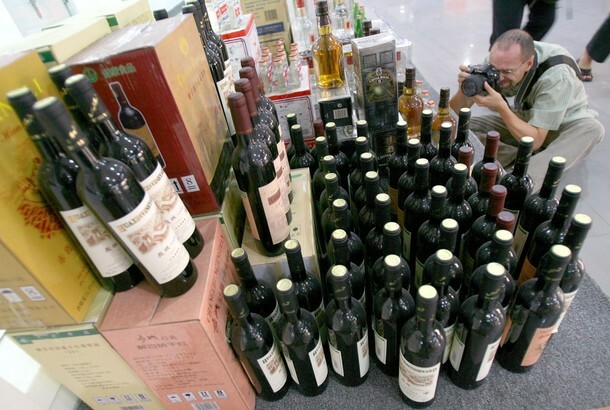 China is “the principal counterfeiter,” according to Renaud Gaillard, deputy director of the French export trade body, Federation des Exportateurs de Vins et Spiritueux de France (FEVS). While the main targets are champagne and cognac, according to Gaillard, “one can find Petrus and Margaux in some little stores” in China. In addition to export markets and Internet marketplaces, fake wines slip into circulation through the auctions. “The auction houses are not always as demanding as they should be,” noted David Ridgeway, chief sommelier at legendary Paris restaurant La Tour d’Argent. For example, “Romanee-Conti 1945, we know there were only 600 (bottles) produced. But I don’t know how many thousands of bottles we have seen at the sales,” he said. Unlike luxury goods groups such as LVMH, which have the financial power to fight aggressively against fake goods, most vintners don’t. “There are no funds. 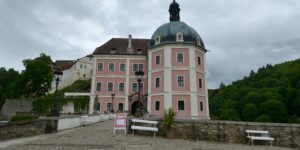 Each lawsuit costs 500,000 euros,” said Ponsot. 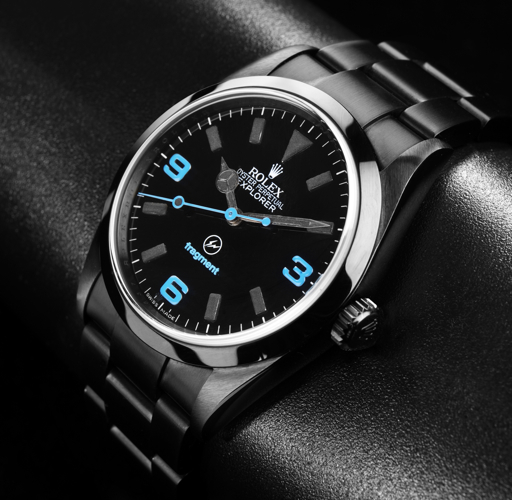 “Vuitton has the means. The vintner, even if he sells all of his merchandise, it’s smallscale” production. There are also those vintners who prefer to avoid any publicity regarding fake wine.